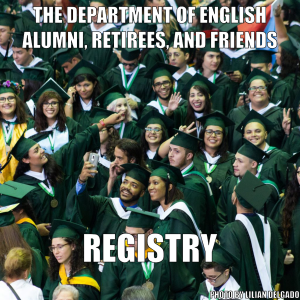 The English Department, which exists in an academic environment where English is a second language, addresses the needs of all students who are admitted into the UPRM. It directs its efforts toward the development of educated, responsible and cultured citizens and professionals in all areas, with focus in fields related to English Studies, primarily those involved with the study of Linguistics and Literature. Graduates of departmental programs will be qualified to contribute in an effective manner to the social, cultural and economic development of Puerto Rico and the world at large. The department focuses its efforts and initiative equally in three fundamental areas: instruction, research, and service to the university community. To award the degree of B.A. in English with a specialization in Linguistics and/or Literature. To award a degree of M.A. in English Education. To teach communication skills in listening, speaking, reading and writing at all levels from basic to graduate. To encourage a socio-humanistic outlook. To strengthen research skills and to foster a positive attitude towards research that will provide useful information in the field of English studies. To promote expertise in skills involving analysis, interpretation, and evaluation. To provide a foundation for advanced study in English studies.